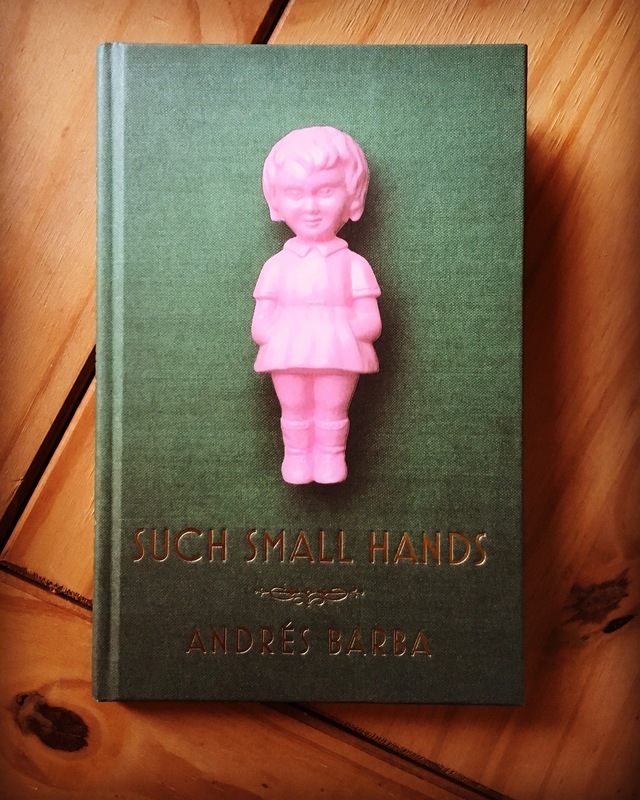 Yesterday I read Andrès Barba’s novella Such Small Hands, in one sitting. It is absolutely brilliant and utterly horrifying. Barba’s prose really captures the psyche of a child, the terror and enchantment of it, the way nothing makes sense but somehow everything does too. The feeling of recognition I had when reading it was quite overwhelming. The cover’s great, too. I need to seek out some more Barba.